For many, Instagram remains a place primarily to document our travels and brunch escapades, but the New York Public Library is out to elevate the medium by infusing it with some classic literature. Today, the library’s Instagram account began posting Insta Novels, a collaboration with agency Mother in New York. The program will bring some of literature’s most renowned tales to life via the social platform’s Stories function, allowing users to click through visuals and then read from the novels. In addition, Mother has tapped influential artists to help bridge classic storytelling with modern design elements. For the first Insta Novel, users can digitally flip through Lewis Carroll’s Alice’s Adventures in Wonderland, illustrated by popular animator Magoz. 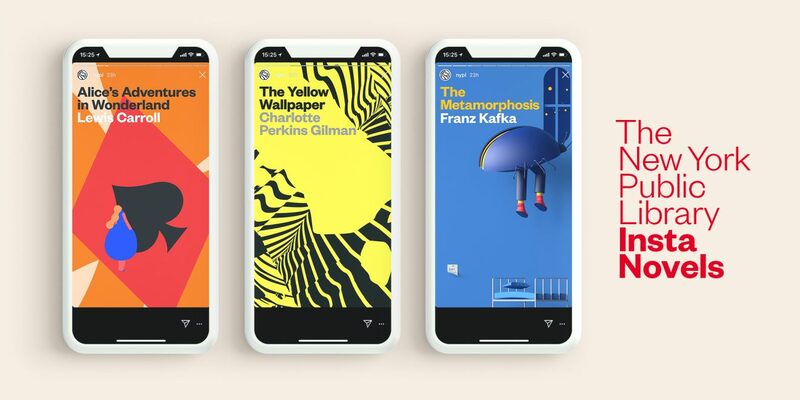 In the coming months, two other Insta Novels will be released on the library’s account: “The Yellow Wallpaper,” a short story by Charlotte Perkins Gilman illustrated by Buck Design, and The Metamorphosis, a novella by Franz Kafka illustrated by César Pelizer. 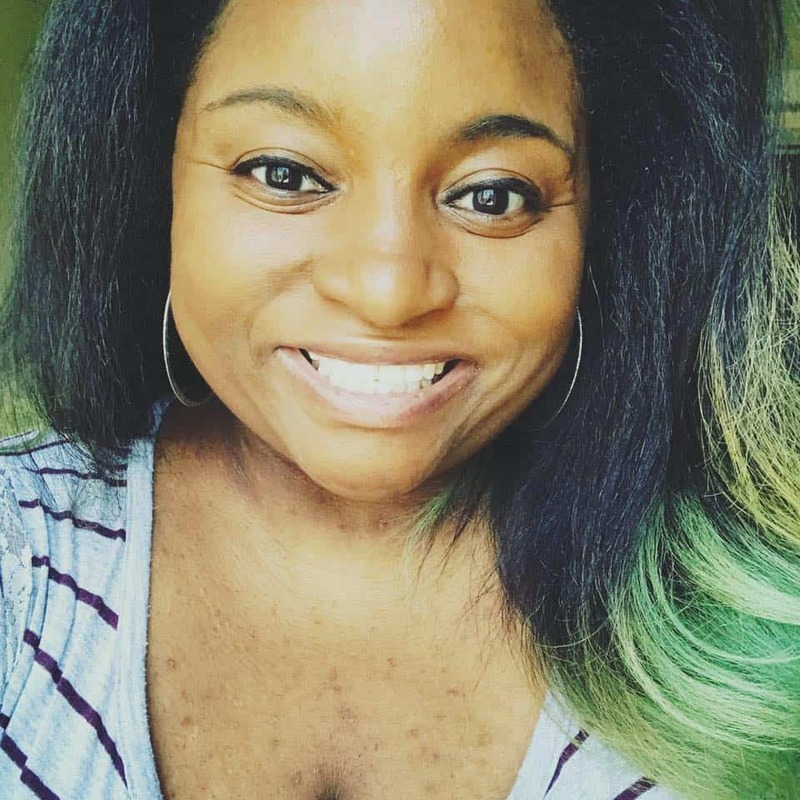 Insta Novels are subtly interactive, using functions that Instagram users will be familiar with while also introducing them to some interactions that they haven’t tried in Stories before. Readers can rest their thumb to hold the page as they would when pausing any other video on the platform, or let the page run its course to view an animation. The most impressive bit, however, is that each novel will remain accessible at any time thanks to the Highlights feature on the library’s Instagram account, which will double as a kind of digital bookshelf. “This project is directly in line with the Library’s mission to make the world’s knowledge accessible to all,” said Carrie Welch, the New York Public Library’s chief of external relations. If you find yourself enamored with Insta Novels and looking for more fulfilling reading experiences, you can go the more traditional e-book route by downloading the library’s e-reader app, SimplyE. There, you can browse thousands of titles that are free in the public domain. Users can gain access to even more content by applying for a digital New York Public Library card.